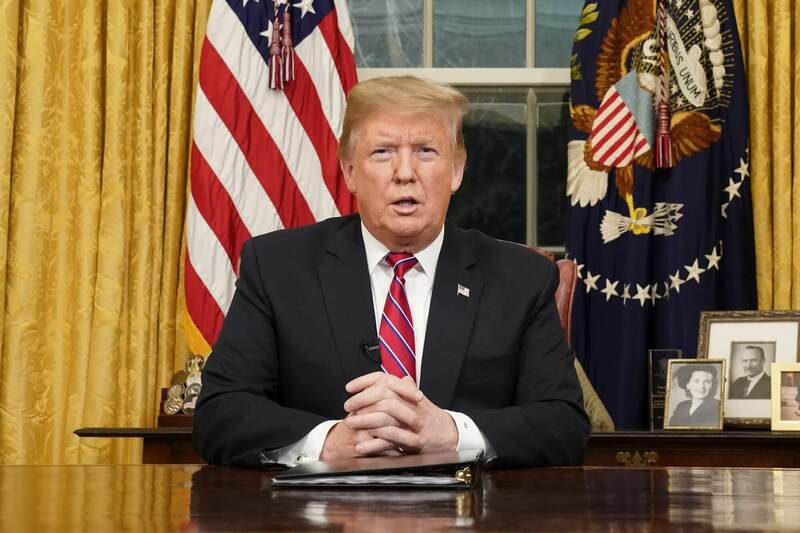 As President Donald Trump addressed the nation from the Oval Office for the first time, lawmakers from across the state minced no words in what they thought about it. The primetime address saw Trump argue for funding the long-promised southern border wall, this when there was an extended partial government shutdown. Rep. Rick Larsen, a Democrat in Washington’s 2nd District, published an article called, “Fact Check: The Administration’s Immigration Claims” on Medium. Chairman of the House Armed Services Committee, Smith has been a vocal critic of Trump’s “partisan” policies.